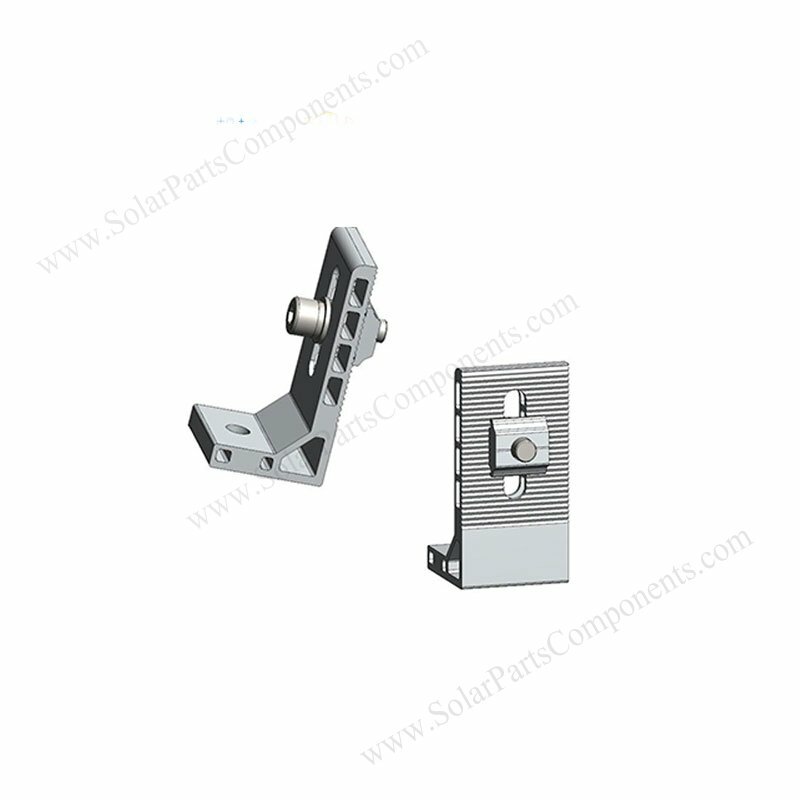 Reinforced solar L foot clamp is designed for frameless / framed solar panels. It’s so-called “REINFORCED” is because of the aluminium special profile which can afford more heavy panels and be strong in any severe weather . This enhanced L foot is suitable for both flat and sloping roofings. 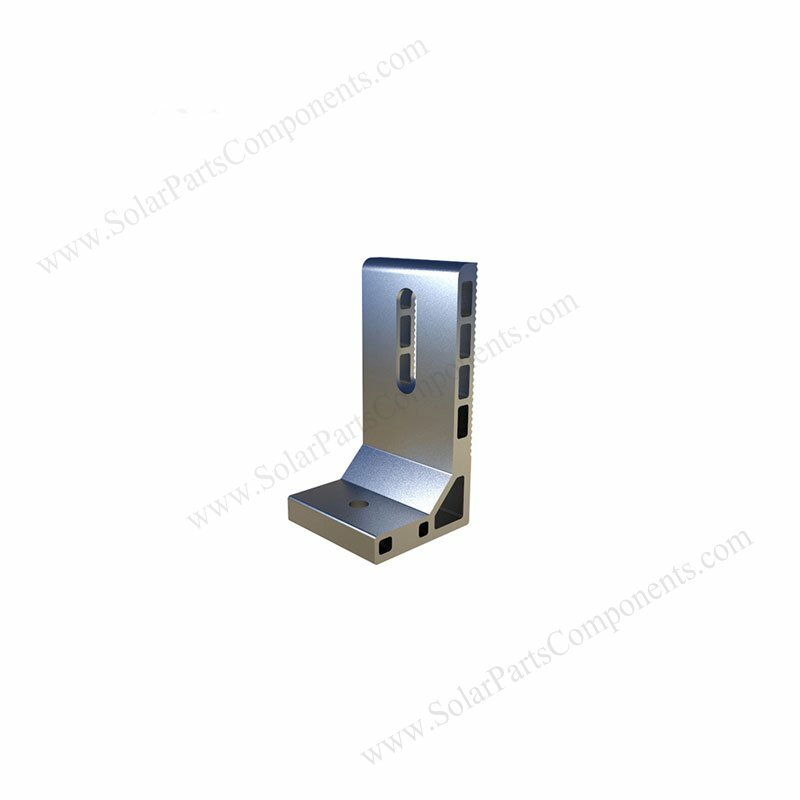 It can matched our alum alloy rails and other components well. 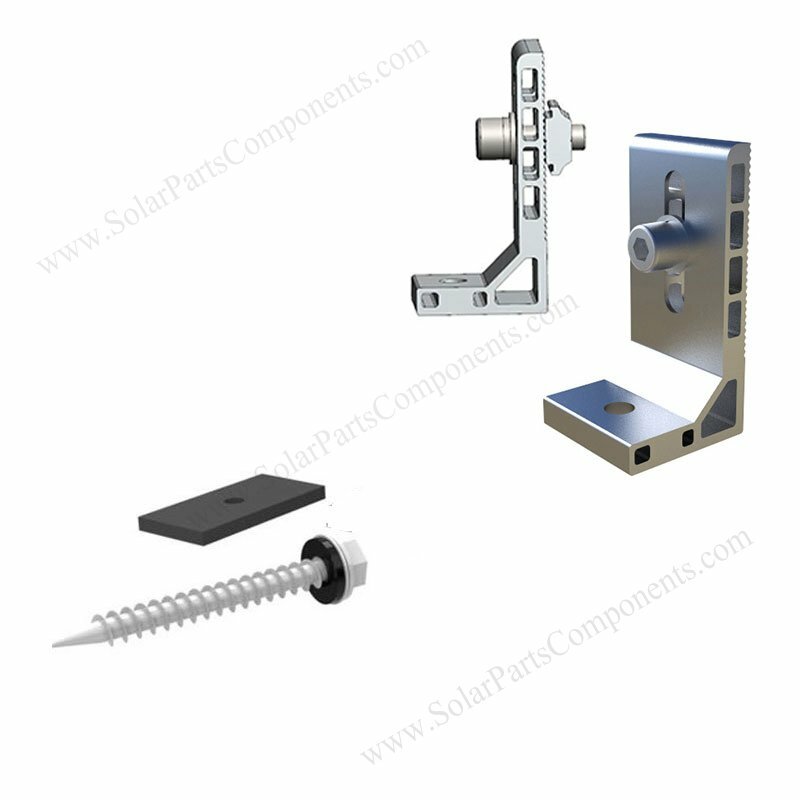 Re-inforced L bracket is convenient and easy to use with 10 years’ warranty and 25 years’ life designed . 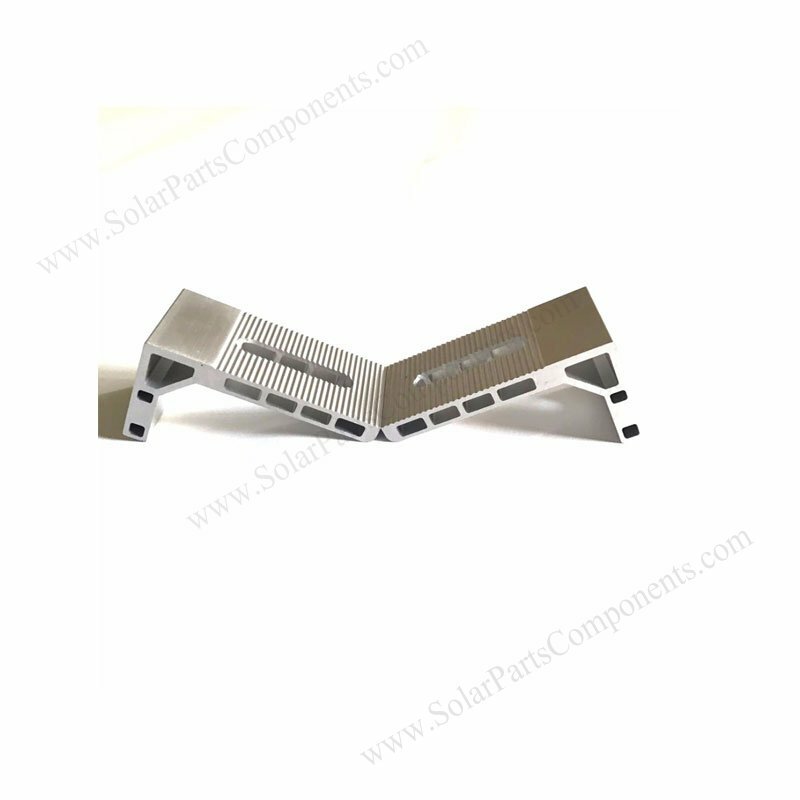 Our re-inforced solar L bracket is a standard component in PV industry, it’s engineered for zinc metal roofing mount jobs. 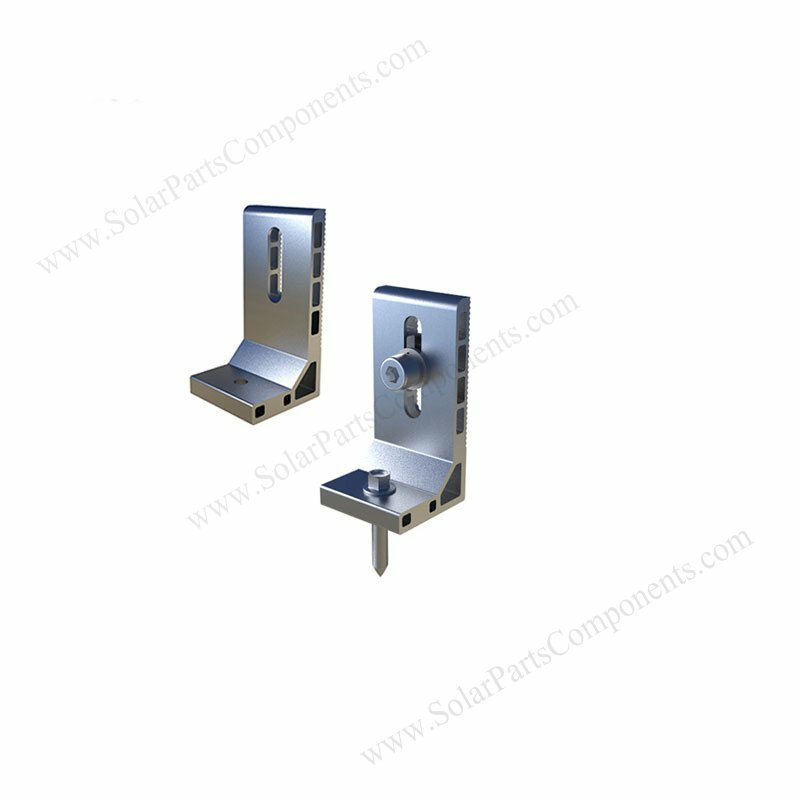 Anti-corrision in technical for alum L feet clamp . 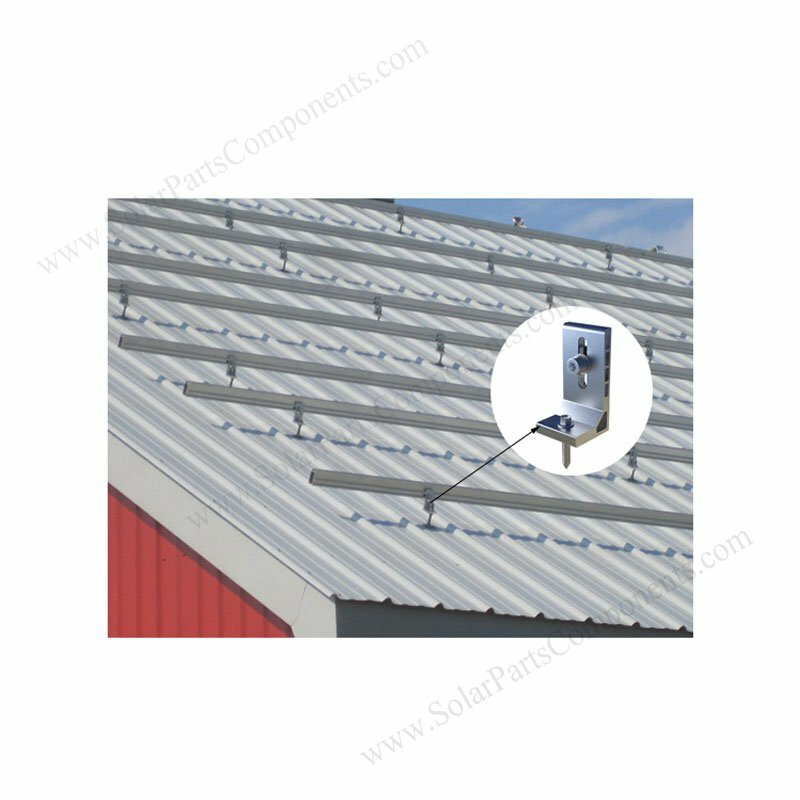 How to using this Solar Metal Roof Reinforced L Foot Brackets for Corrugated Tin Zinc Roofing ?